We can end hunger by 2030. The U.S. government’s drumbeat to raise global attention towards the elimination of hunger and poverty rings resoundingly, and everyone has been called upon to do their part. 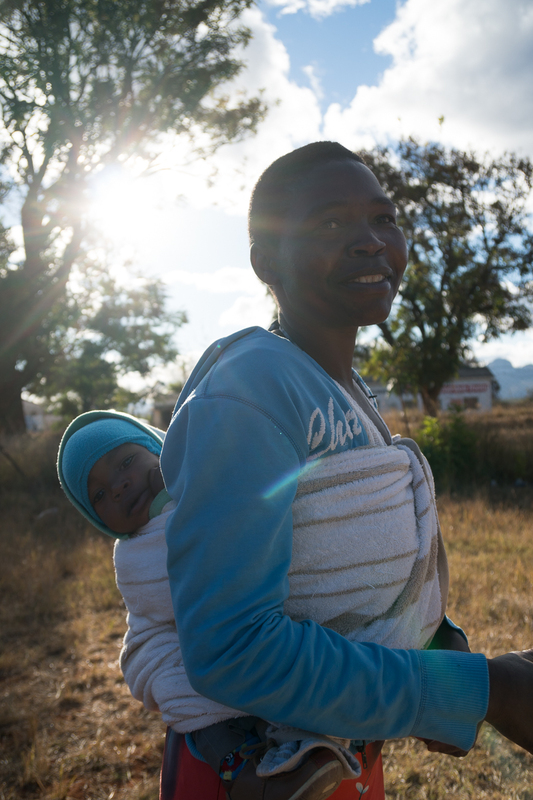 The U.S. African Development Foundation (USADF) is a Feed the Future inter-agency partner working with Africa’s most rural and vulnerable populations to support everyone from African farmers to young entrepreneurs. We believe everyone should have a seat at the table and an opportunity to be a part of Africa's growth story. With over 70% of USADF’s grants in agriculture, USADF is committed to supporting African-led, African-driven solutions to ending hunger. “Even if there is no food, you can give your child milk,” Jessica Otto, highlighting the nutritional value of the cooperative’s work in fighting hunger in northern Uganda. 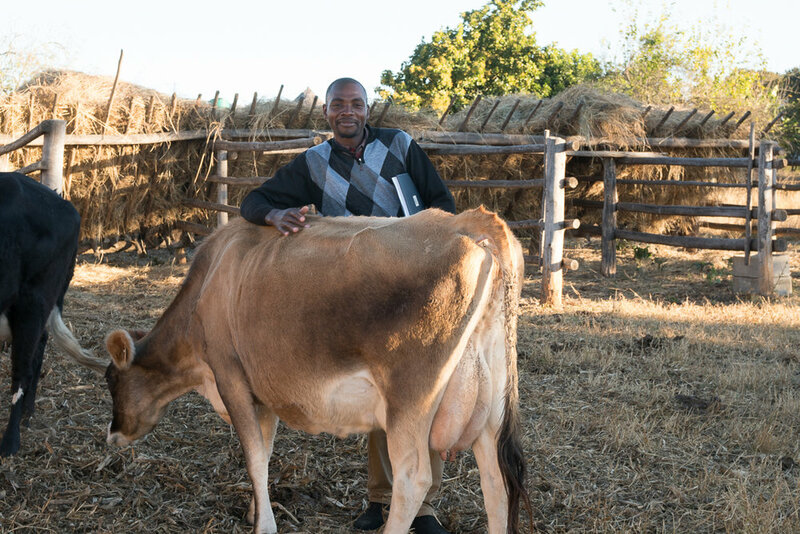 USADF is driving dairy investments because it remains a transformational value chain to eliminate hunger and diversify the diets of women and children. The model of supporting African solutions is transformative and works across many of the countries in which USADF invests . 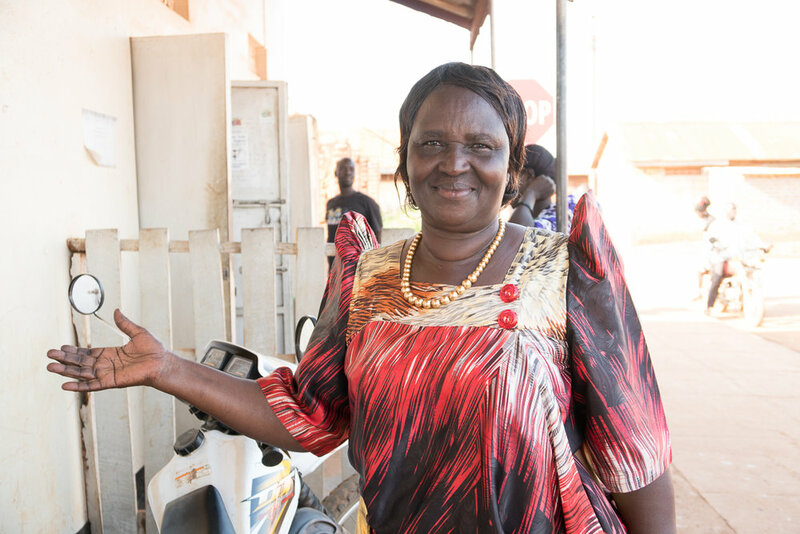 In northern Uganda, USADF has partnered with Gulu Dairy Cooperative Society, a women’s dairy cooperative that has been a driver of change in the community since the end of the Lord’s Resistance Army insurgence. Seeking safe haven, the women found themselves living together in an internally-displaced persons (IDP) camp, trying to find ways to feed their families and themselves. With 7 founding members and 56 women, the group developed a business and invested in 1 cow. Today the Gulu Dairy women have a herd of cows, and they’ve transformed a dream into a formidable business where women own and maintain cows, manage a milk pasteurization plant, sell milk to the community and a range of value-added dairy products such as yoghurt. Beatrice Abee said, “We are illiterate but we earn a salary thanks to this cooperative,” while another dairy farmer added, “… we wear happy and proud faces, not faces of victims of war”. And as Gulu’s post-conflict communities stabilize, the Gulu Dairy Cooperative Society women have secured their own livelihoods. 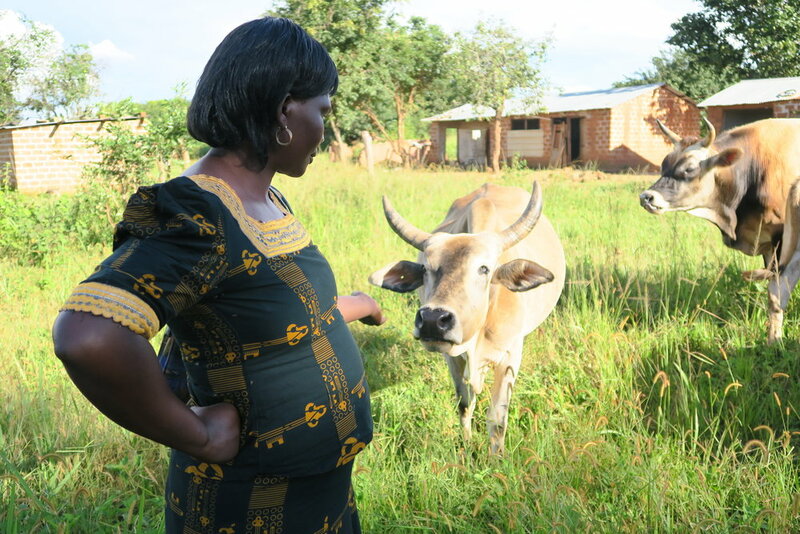 Rose Olea, who joined the cooperative in 2008, makes 350k Uganda shillings ($104) a month in dairy sales. With her income, she has installed a biogas stove through Green Heat (another USADF Power Africa grantee); built a house; and earned respect from her husband for earning an income and contributing to the household. At USADF’s core, all work must be African-centered in approach and solutions. Customized specifically for each community, USADF’s local technical assistance works with farmers to take a community approach towards solutions to tackle food insecurity. From driving dairy to planting seeds, USADF leads by listening to local solutions. For example, Hope Development Initiative (HDI) in northern Uganda is a women-led, women-owned rice cooperative in Lira district that struggled for years to make sure there were enough seeds for the next season. After partnering with USADF, HDI has a revolving fund with its cooperative members so they borrow money for the next harvest’s seedlings, and ensure that there is always something to eat. With USADF funding, HDI also purchased a tractor, and leveraged savings to purchase a second, in order to increase yields and production. Nearly 9,000 cooperative farmers, all of which are women, have been able to produce more bags of rice a year, not only seeing a higher standard of living but are feeding their families. Katie Obote, a member of the group since 2013, started with one acre of land and soon grew her land to over 10 acres. “Before I grew a variety of crops, but had little success with them. Since joining HDI, I have seen many improvements in my life.” Last year, she sold 200 bags of rice and used her profits to buy a cow, buy a motorcycle, and send her children to school. One of HDI’s founding members, Agnes Apea maintains that HDI has proved that farming can be a business, and that the community no longer needs loan or donations, but businesses. As we commemorate Feed the Future week, USADF applauds the many African farmers, cooperatives and community-based organizations and businesses that promote country-driving solutions and ingenuity in the fight to combat food insecurity. Nations that are food secure are more likely to be peaceful and prosperous, and achieve other goals such as clean water, gender equality and universal primary education. As a member of the Feed the Future Initiative, and the U.S. government’s overall global food security agenda, USADF will continue to invest in and partner with communities to end global hunger and sow the seeds of peace and prosperity for all.